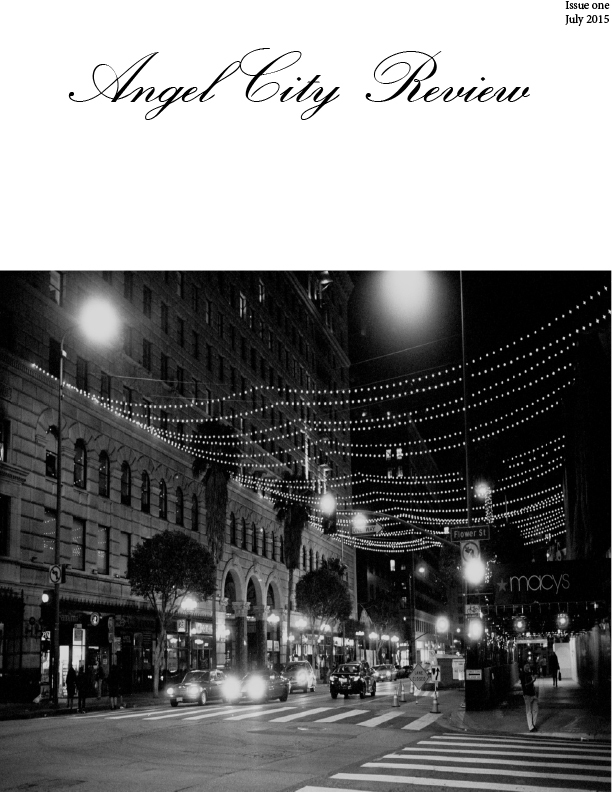 Founded in Los Angeles in Fall 2014, Angel City Review is a literary journal that is committed to bringing the cutting edge in fiction and poetry to a modern audience. Download your application online at www.penusa.org. Questions? Get our application tips here https://goo.gl/A9sB2c. garden has a need, it needs to grow. 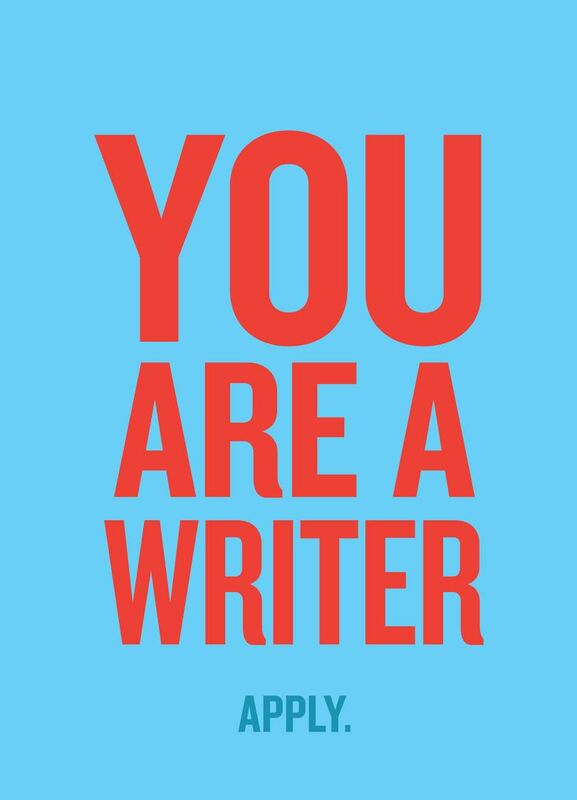 There are many great literary events going on in and around LA if you know where to look. Our good friend D.M. 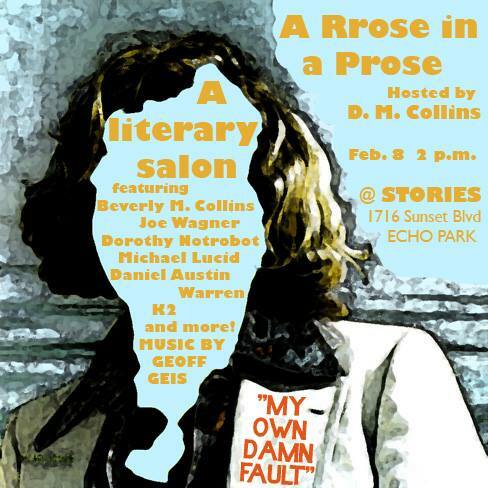 Collins is hosting his literary salon “A Rrose in a Prose” at Stories bookstore in Echo Park on February 8th at 2pm. See the flyer below for more information and we hope to see you there. Welcome to Angel City Review. We have a lot of exciting things in the works. First and foremost this website is finally live and public. We will be having a reading to celebrate the release of the inaugural issue mid February (details will be announced shortly). We would like to take the time to thank everyone who has contributed to the making of this project – from the contributors whose donations have allowed us to not break our pocket books, the writers who will be featured on our digital pages, and the amazing staff who have worked tirelessly to put together something new and exciting.